The three founding partners of the Hayseed Group (pictured L to R) — Jay Chadwick, David Burgess, and Tracy Keeney — have each achieved success in business and as community leaders over the years. 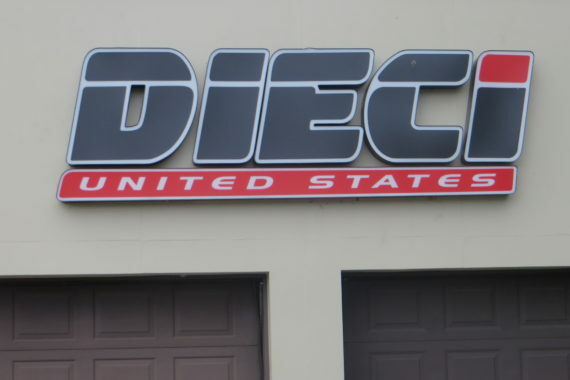 Dieci United States, LLC, which specializes in construction and agricultural equipment, and was established in 2014. 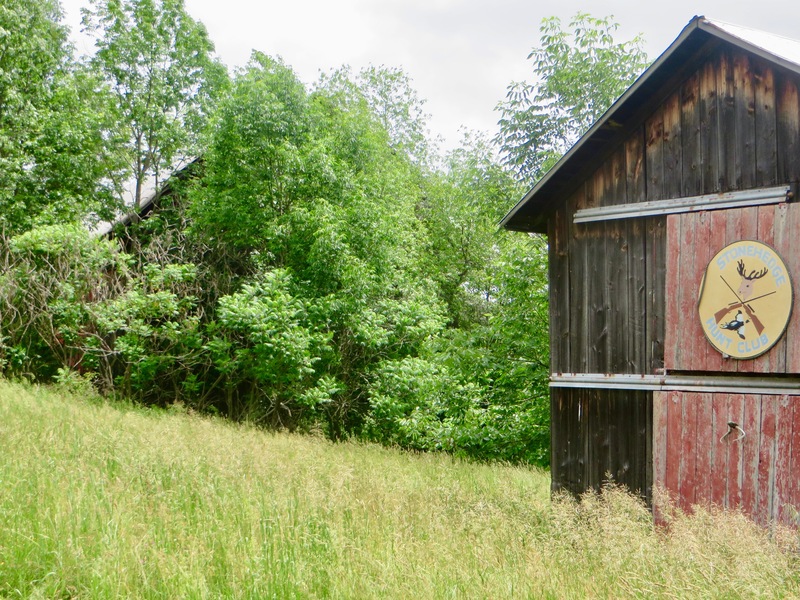 Stonehedge Farm is 419 acres situated on some of the most beautiful and diverse acreage in the Endless Mountains, one of the most scenic parts of Northeastern Pennsylvania. 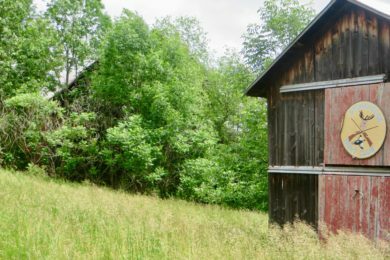 West Wyalusing, LLC is comprised of 82 acres— half of them in the western end of Wyalusing Borough and the other half extending into Wyalusing Township. Feel free to reach out to the Hayseed Group to see how we can best service you. Dieci United States, LLC is located in Wyalusing, PA. The Dieci brand has been around since 1963, and among its featured products are telescopic forklifts. 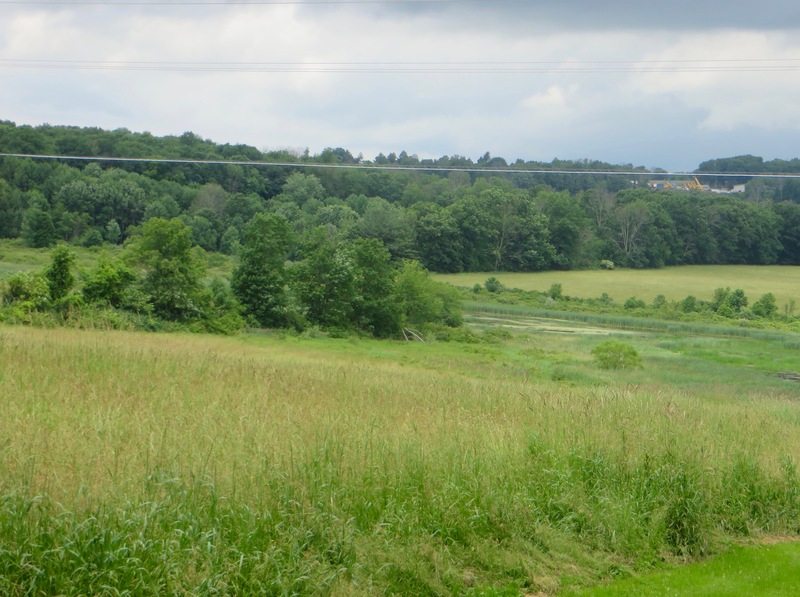 Stonehedge Farm is 419 acres situated in Wilmot Twp, Bradford Country, PA in the heart of the Endless Mountains. West Wyalusing, LLC is comprised of 82 acres— half of them in the western end of Wyalusing Borough and the other extending into Wyalusing Townwship, PA. The three founding partners of the Hayseed Group — Tracy Keeney, David Burgess and Jay Chadwick — have each achieved success in business and as community leaders over the years. 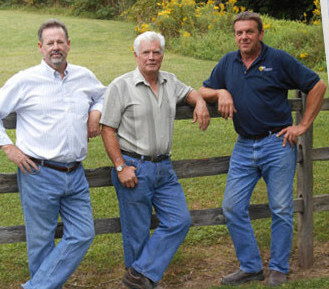 The Hayseed Group, LLC, was founded in 2003 by (from left) Jay Chadwick, David Burgess and Tracy Keeney. As close friends, all with generational roots in the Wyalusing area, they decided they should join in a business venture. With this comes the responsibility of protecting the assets that have served their ancestors so well across the generations, as well as their small town and rural neighbors who live here today. 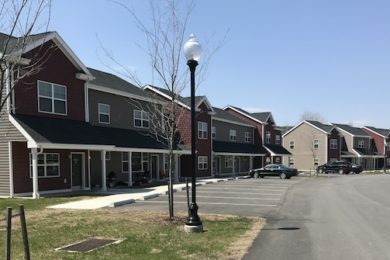 By selling and leasing real estate, they also saw themselves as the guardians of the countryside they love and the natural bounty of its rolling mountains and the scenic Susquehanna River that winds through them. All three of the founding partners were born and raised in this special part of the endless mountains, and they greatly appreciate the natural bounty of its rolling mountains and the scenic Susquehanna River that runs through it. With it comes the responsibility of protecting its assets and recognizing the change that must come to keep the area vital by serving the needs of its residents, young and old. They are proud to live and do business in this place they all call home. If you love four seasons, breathtaking views of the Endless Mountains, the Susquehanna River, lakes, ponds, streams, woods, fields, hunting and fishing, you’ll probably love it, too! In the midst of it all is historic Wyalusing, with a downtown that offers fine dining and hotel rooms. We’re within an hours drive from Scranton and Wilkes-Barre, PA, as well as the New York communities of Binghamton, Elmira and Owego.